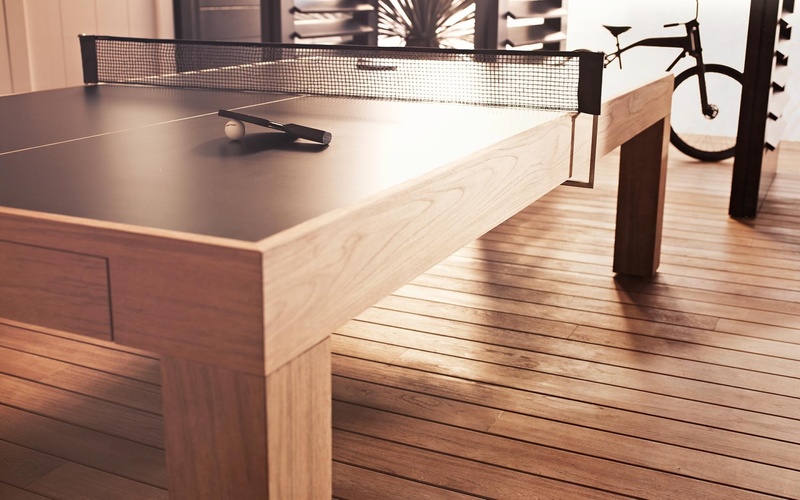 The James Perse Tennis Table is a limited edition that can easily be converted into a dining or conference table. James Perse was born and raised in Los Angeles, California. 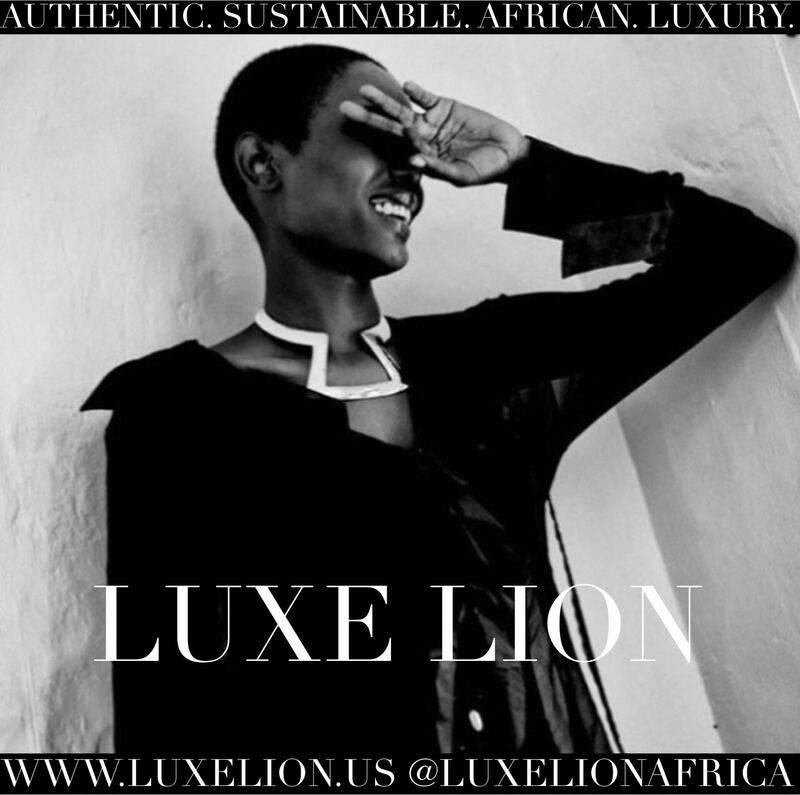 His west coast sensibilities toward fashion, sport and sustainability show in his design work. 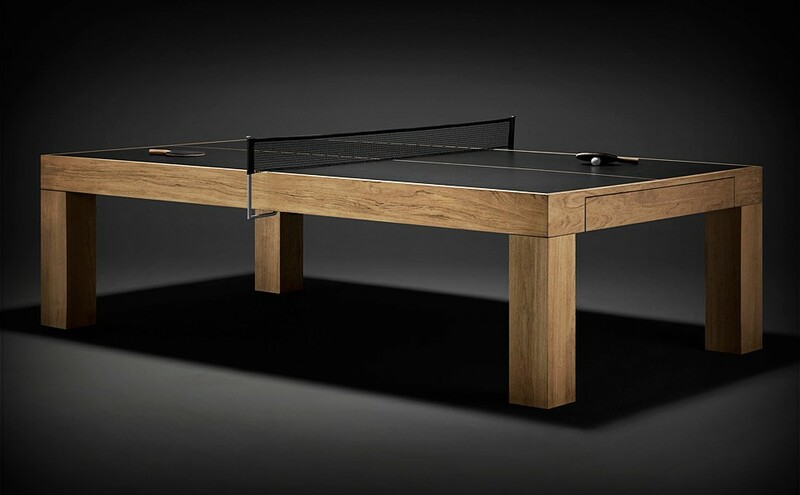 The James Perse Limited Edition Table Tennis Table is handcrafted and multi-functional. Let’s start with the wood; it’s sustainably farmed solid teak. Features include a leather bound net, upholstered and formed drawer and 4 custom handmade paddles. 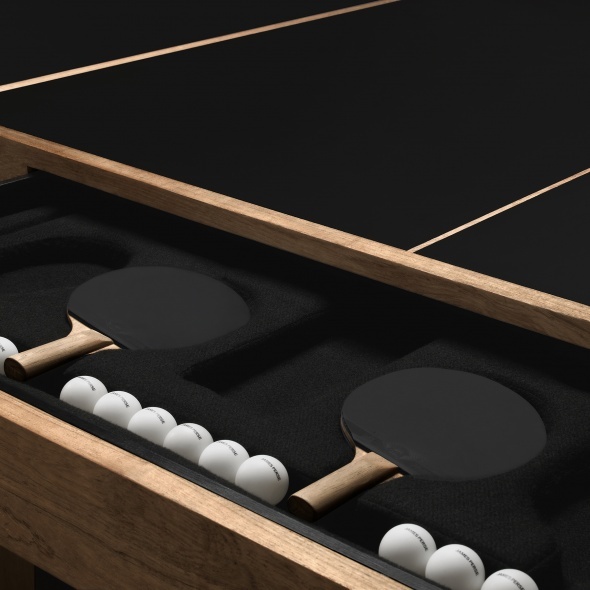 Plus, the table meets regulation standards for table tennis. 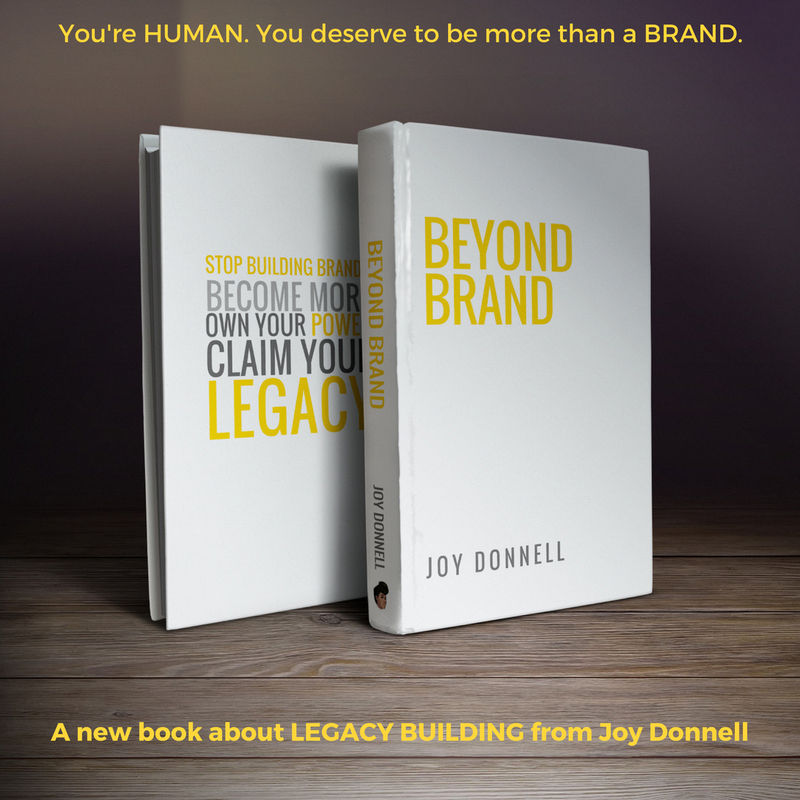 It’s also made in the USA and is available by custom order. You can also change it up. Simply use the optional table top conversion to turn this tennis table into a conference or dining table. That means it can do double duty in a commercial office or a private residence.